Defending champions Exeter Chiefs will be quietly confident of defeating Saracens in the 2018 Aviva Premiership final at Twickenham Stadium this weekend. The Chiefs finished top of the table during the regular season and many fans will be expecting Exeter to retain the crown on Saturday afternoon. Standing in their way are Saracens; Mark McCall’s side have won this competition three times since the 2010/11 campaign and it wouldn’t be a huge surprise to see the London outfit celebrating another victory at the home of English rugby. 80,000 passionate rugby supporters will head to Twickenham for Saturday’s fixture and it should be an entertaining fixture. Exeter and Saracens scored more points than all of their Aviva Premiership rivals and also had the best defensive records too; the two best teams will compete in this season’s showpiece. It could turn out to be one of the greatest finals in recent history if both teams are at their brilliant best. How Did Saracens And Exeter fare last weekend? Offensively, Saracens were simply sublime against Wasps in the semi-finals. McCall’s men, led as always by the inspirational Owen Farrell, put 50 points on their opponents in front of an expectant Allianz Park crowd. Saracens supporters have been used to winning trophies in modern times and most will fancy their chances ahead of Twickenham’s big event. At the time of writing, Saracens are 4/6 to prevail – some may be surprised to see the London side ahead into this one as favourites given Exeter’s standing at the top of the table. In the other semi-final, Exeter produced a brilliant defensive display to keep the Newcastle Falcons at bay. The Chiefs were rampant, securing a 36-5 victory in front of a jubilant Sandy Park. Nic White, Ollie Woodburn and Don Armand touched down for tries and all three men will be pivotal to Exeter’s title hopes this weekend. Saracens may have the strength in depth but on starting 15 alone, Exeter stand a very good chance of claiming the Aviva Premiership crown for the second season in succession. Saracens And Exeter to rack up the points? The Chiefs were a class above their rivals during the regular season, finishing eight points clear of second-placed Saracens. Exeter lost just five games all year; Saracens were on the losing side six times. The main difference between the two sides was bonus points. McCall’s men secured 13 bonus points whilst the Chiefs were able to acquire 17 – more than anyone else in England’s top flight. Ben Spencer was the leading try scorer for Saracens this year with 10 scores whilst England international Sam Simmonds has scored 12 for the Chiefs. With so much attacking talent on show, it could end up being a high scoring game. The Aviva Premiership Final brings additional expectation and fans will be hoping for a close affair. At the time of writing, Exeter are 15/2 to win by 6-10 points and that margin of victory sounds about right. A converted try may be the difference between the two sides after 80 minutes – they are very evenly matched up. On paper, Saracens are favourites but no side will have a clear advantage come kick-off. Mark McCall has been there and done it all – he is one of the most experienced coaches in the Aviva Premiership. Saracens’ main man for the best part of eight years, he could be the difference between success and failure. Unfortunately for the London outfit, recent history is not on their side. Exeter have won the last four meetings between the two clubs and you can back the Chiefs at 6/4 to extend that run to five straight victories here. In fact, Exeter have outscored Saracens 87-50 in their three encounters during the 2017/18 campaign; two league games and an LV Cup contest. 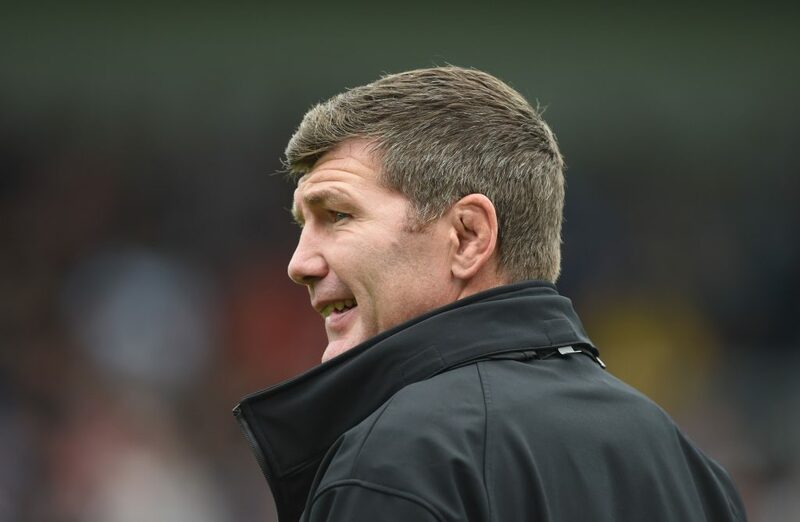 The Chiefs, coached by Rob Baxter, will be very difficult to beat at Twickenham if they bring their A-game and this is a fascinating matchup for various reasons. Taking their recent form in this fixture into account, punters may be tempted by the 15/2 for Exeter to win by 6-10 points, although the 2/1 for the Chiefs to win by less than 13 points is also worth considering. Saracens have been involved in five of the previous eight Aviva Premiership finals, winning three of those. Their record on the big stage is good but historical results should be taken with a pinch of salt. That 2015/16 win against the Chiefs at Twickenham, though, may affect a few Exeter players in the build-up to Saturday’s contest and supporters will be hoping for a relatively relaxed afternoon. For those who fancy a slightly random wager, 5/2 for the first try NOT to be converted carries plenty of appeal. 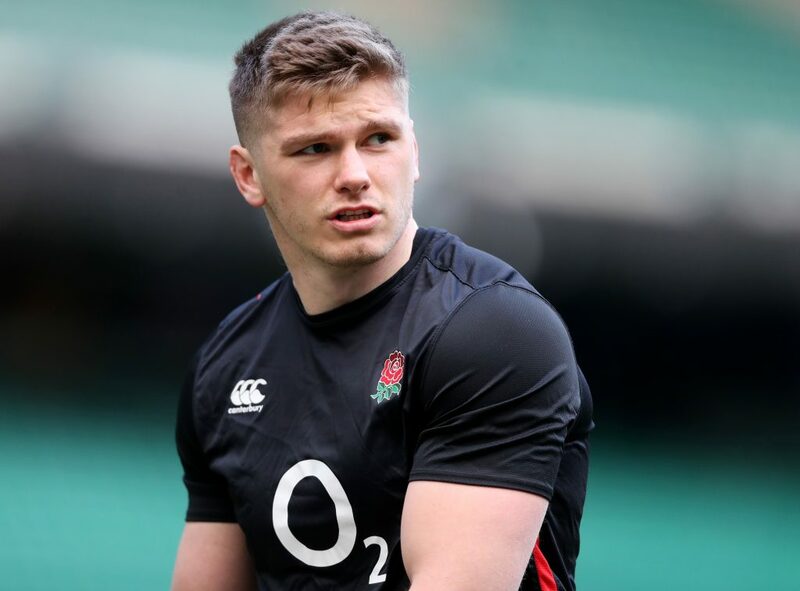 For Saracens, it has to be Owen Farrell. A huge character both on and off the pitch, Farrell is Saracens through-and-through. Eddie Jones has selected Farrell to captain England in South Africa this summer but first and foremost, his focus will be on Saracens and winning the Aviva Premiership crown. He is the one to make Saracens tick in attack and it wouldn’t be a huge surprise to see the London outfit prevail under a maestro performance from the Englishman. Sam Simmonds has been a revelation at Sandy Park this year – he is developing into an elite talent. England fans will be expecting big things from the Chiefs star this weekend and he can flourish ahead of this summer’s tour of South Africa. He can be Exeter’s difference maker on both sides of the ball and his versatility could give Baxter’s side the edge in the later stages of the contest.